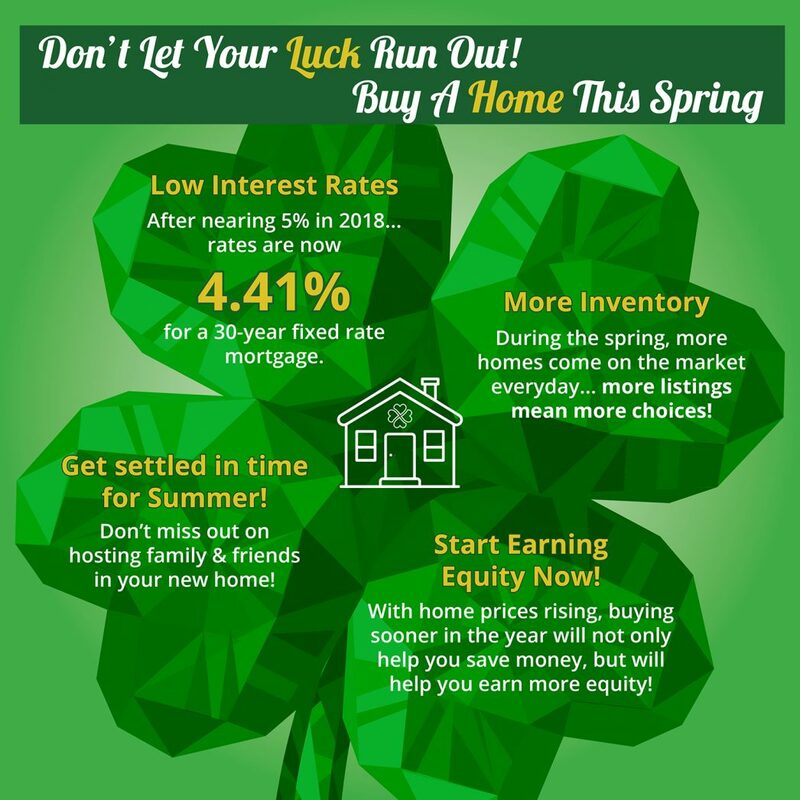 Buying a Home This Spring- Luck has it! 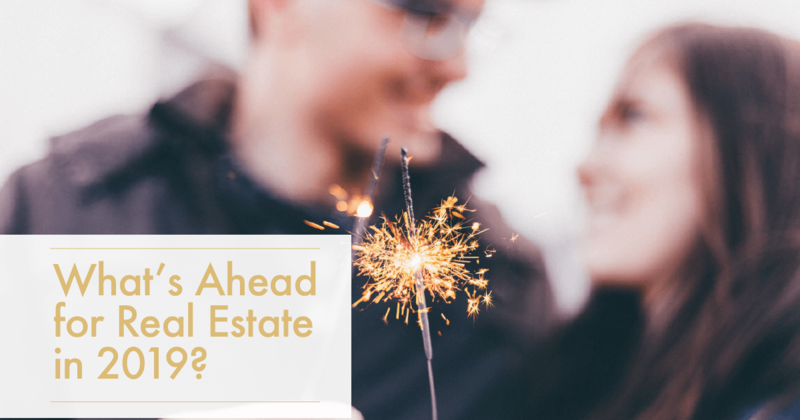 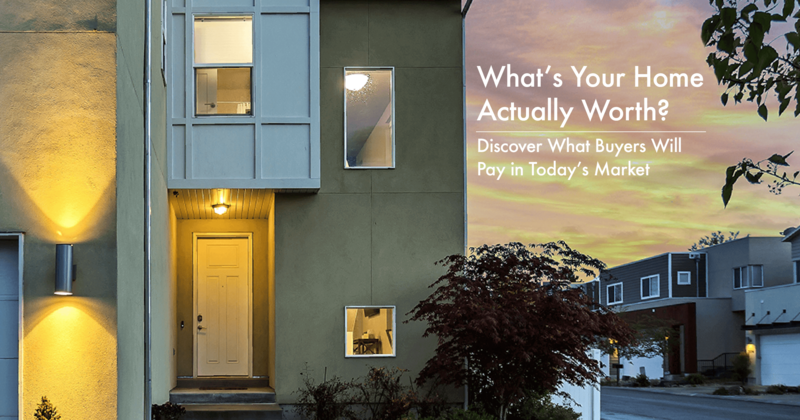 Buying a home now means you can start earning equity today! 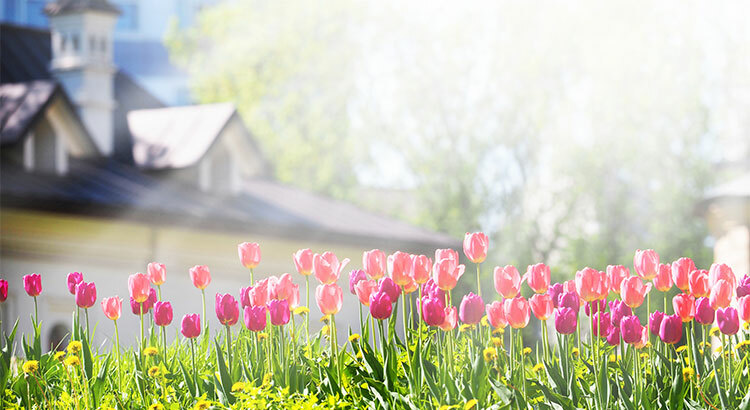 Interest rates are historically lower than 2018. 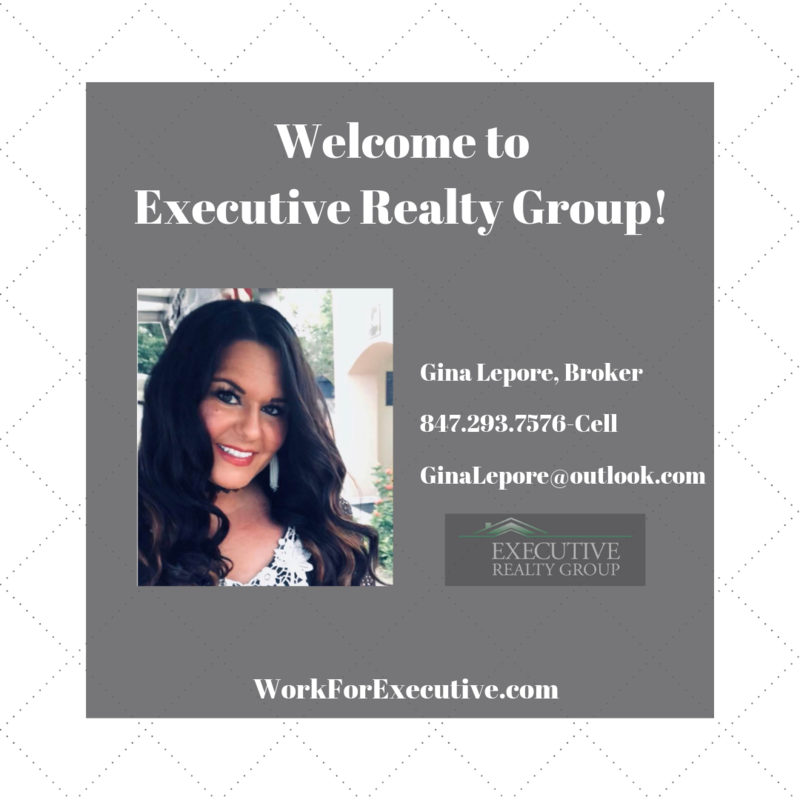 Inventory will be coming on the market! 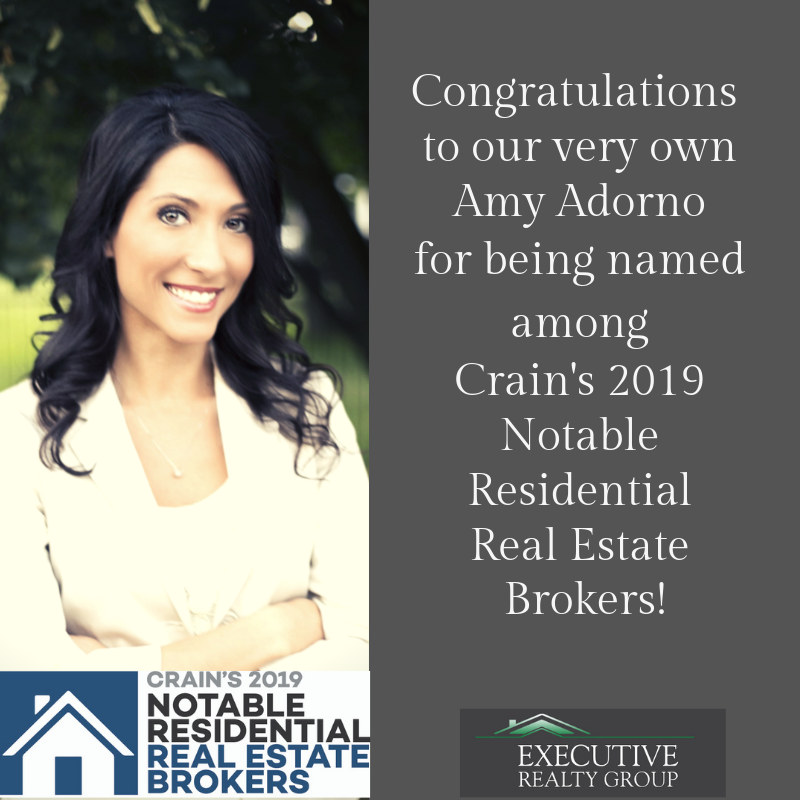 Congratulations to our very own Amy Adorno for being named one of Crain's 2019 Notable Residential Real Estate Brokers!! 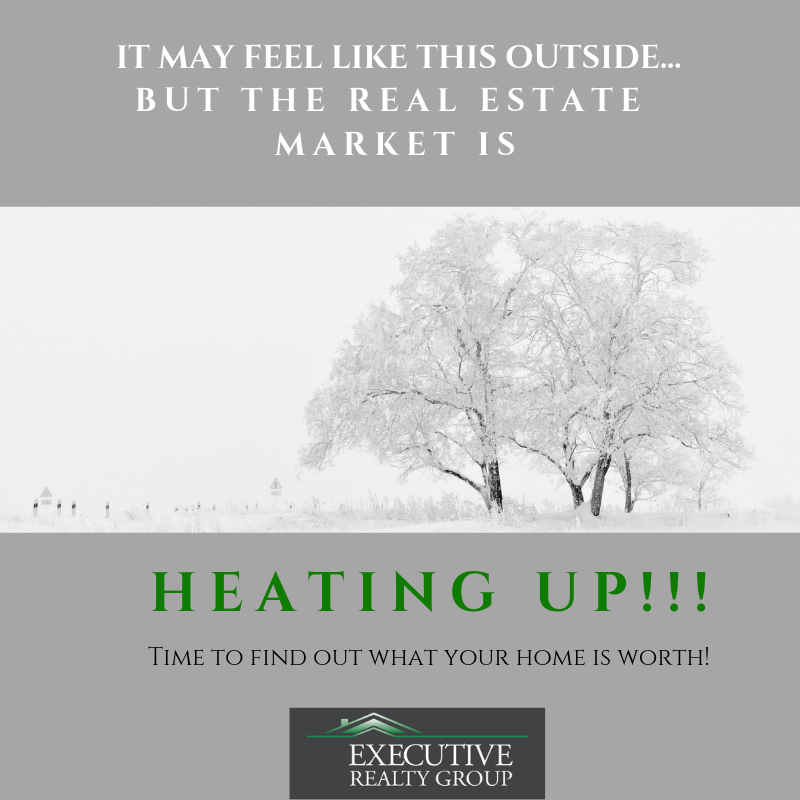 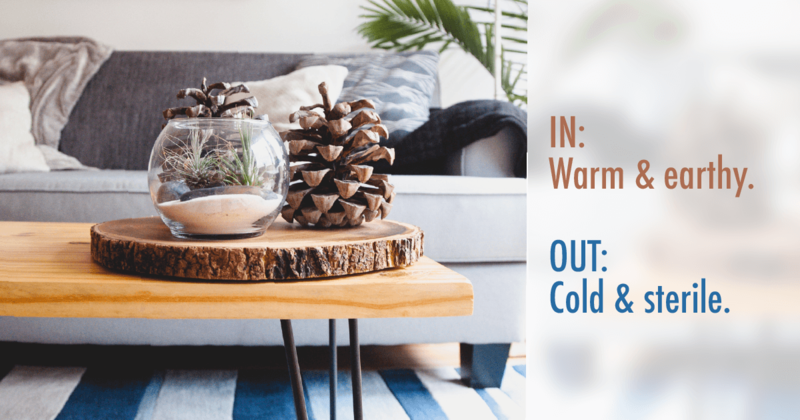 Baby it's cold outside, but the real estate market is really HEATING up! 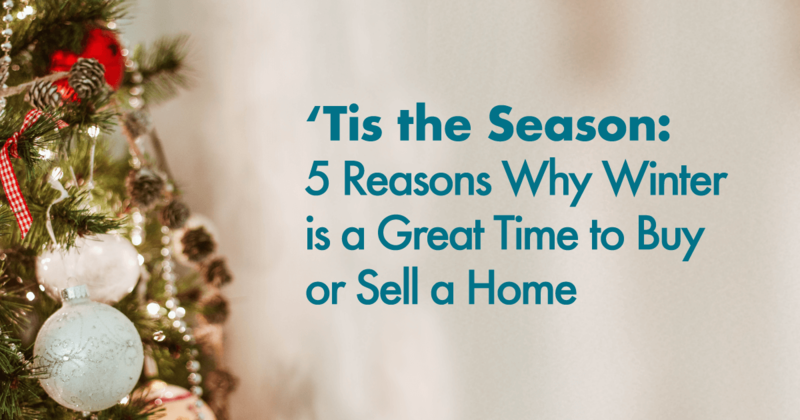 !Now is the time to get your game plan together for selling. 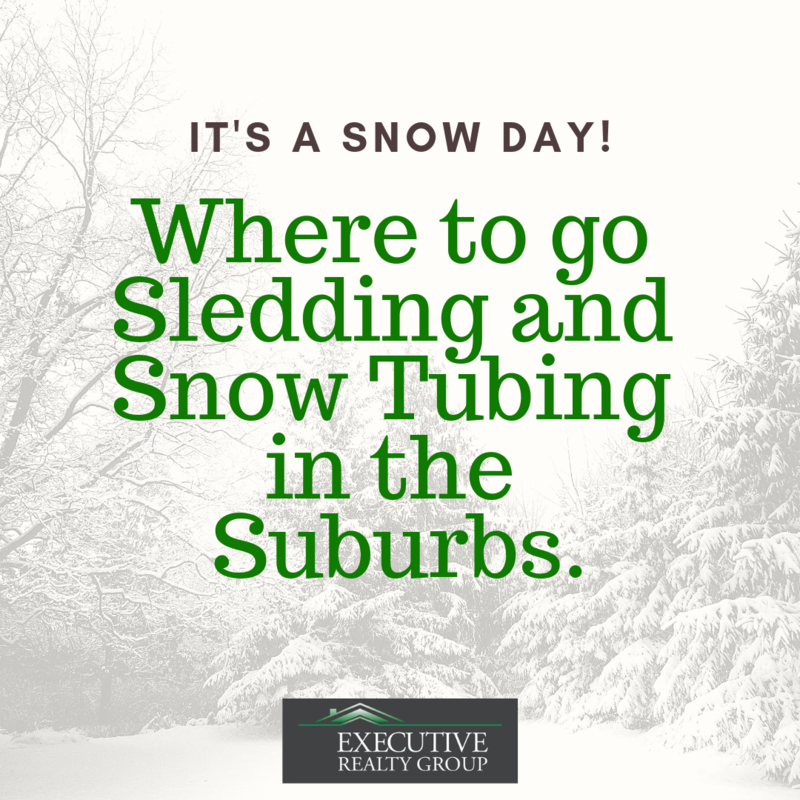 Contact any of Our Agents to find out today!